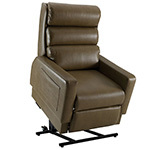 Cozzia Ergonomic Chairs, Massage Chairs and Power Lift Chair Recliners - New Barcalounger and Home Office Desk Chair - Ergonomic Seating Chair by Cozzia. 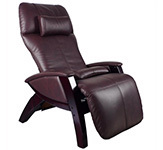 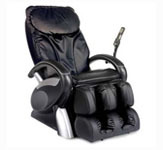 Products available from Cozzia: Massage Chairs, Recliners and Lift Chairs. 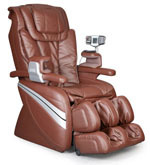 Experience a whole new level of comfort, wellness and relaxation. 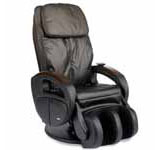 Each Feel Good� massage chair offers a variety of motions, functions, and therapies. 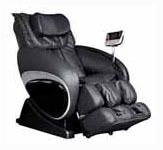 Several models feature vibration therapy, plus a unique air�pressure system that�s great for the backs, hips, and legs. 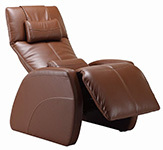 And you�ll enjoy the versatile contemporary styling that these handsome chairs will bring to your home. 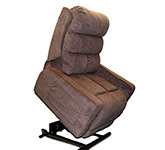 1 Copyright � 1996-2018 VitalityWeb.com, Inc.